It’s been a fair old while since we went to the Hawthorns. It’s likely to be the first visit for many I expect. January 2010 was the last time, a freezing cold Friday night where virtually everyone thought the game was going to be called off. Thankfully for us it wasn’t. That game stays in the memory because it was one of the most accomplished performances that we have seen in twenty years. The Majewski goal in particular is still frequently purred over when it pops up on social media. Yet the third from Cohen, particularly the build-up, was the real moment of class. And it’s just reminded me that in the wild celebrations that followed that goal I punched my mate’s glasses off his face! It’s rather depressing that I can vividly remember that game with such detail. I can because it was a relative high point – one that saw a beautifully crafted away win and took us into the automatic promotion spots in what appeared to be a three way tussle between ourselves, West Brom and Newcastle for the top two. Forest crumbled not long after this victory and the competition eased away while we did our usual trick of surrendering meekly in the play-offs. 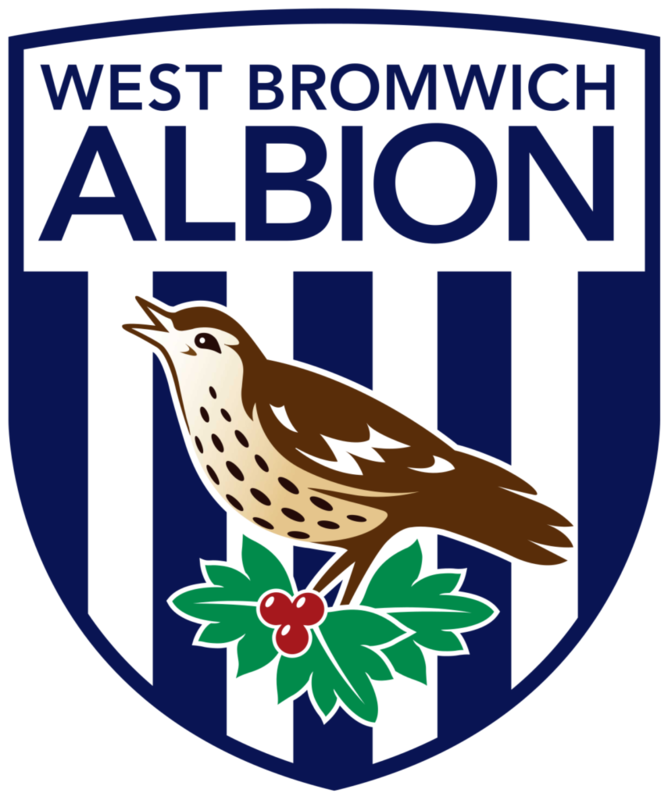 For West Brom fans that particular game is surely nothing but a distant memory, an irrelevant blip. They spent the majority of the following decade as an established top flight team. We, on the other hand, talk about times where we got close. It’s all we have. 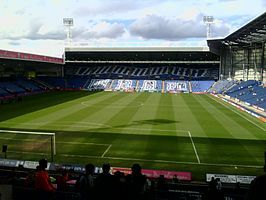 Aside from a few consecutive seasons around the turn of the new millennium we have not been regular visitors to West Brom. Not much else stands out other than a highly comical Ben Olsen own goal where he skewed a defensive clearance side wards into his own net. There was another game on the final day of the 2003/04 season when they were already celebrating promotion and we were celebrating Big Fat Joe keeping us in the division. We won 2-0 and Gareth Williams kissed the badge after scoring a goal. He left a few weeks later. Rail: Head into Birmingham New Street from Nottingham and walk across town to Snow Hill. 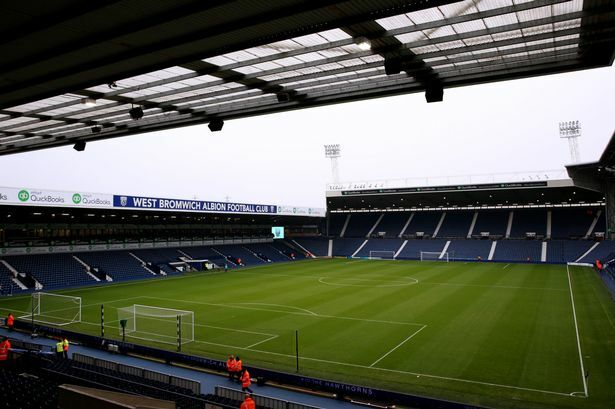 From there you can get a train to The Hawthorns which will take 5-6 minutes and is only a short walk to the stadium. Taking the same route back will land you back in Nottingham 00:16. A return is £26.15. Road: M1 / A42/M42 / M6 / M5 – leave at Junction 2 and you won’t be far away from the Hawthorns. The M6 past Jct 6 is often a bit busy so leave a bit of extra time if you can to navigate through there. I wish I had more info to offer on but I can’t ever remember driving to West Brom. Looking on the map there appears to be some residential areas to the east of the ground but I have no idea if this is an option or not. 1. It’s been a while since we last saw you around these parts. How is life back in the Championship treating you? It’s treating us well so far. Most relegated teams struggle with the transition but we’ve continued the good form from the last handful of games last season. 2. This might be surprising for you to hear but our last trip to the Hawthorns is still fondly remembered. A 3-1 away win on a bitterly cold Friday night in 2010 when we were both battling at the top of Championship. We were superb that night but it was you achieved promotion while we once again faltered with another play-off defeat. How does your current squad compare to the one that last achieved promotion from this level? And can you do it again? I remember how cold that was. Many thought the game would be called off and only went ahead because of Sky. There are huge comparison as again, we have retained a lot of our players from last season. We’re fairly consistent but anyone can beat anyone on any given day in this league. It will be tough for anyone to put together a run of wins. 3. I’m sure some Forest fans would be interested to hear you thoughts on Oliver Burke. He doesn’t seem to have done much for West Brom after another big money move and now he’s up at Celtic on loan. He was sensational for Forest but his career has stalled since then. What do you make of him and does he have a future with WBA? For a long period I thought he should have got more game time, especially from the bench when we need a late fresh attacking threat. When he has come in he’s shown why 3 of our managers have chosen not to play him with having little end product and then not tracking back. I don’t see a future for him here, whichever league we end up in. The money we would get could be better spent. 4. I’ll be honest and say I thought Darren Moore would be gone within a couple of months of the new season. Has he got the full backing of all fans? And considering Forest have recently turned to a club hero as manager are you a fan of these sentimental type of appointments? I don’t think it was a sentimental appointment at all. If Solskjaer got the Man Utd job this Summer, would it be sentimental or has he earnt the opportunity? Darren has been at the club for nearly 20 years and was managing the Under 21’s. He was Caretaker Manager when Alan Pardew got sacked and we’d just lost 9 games in a row. The R was as good as next to our name and we wouldn’t of got someone in to see out the last few games. Surprisingly we weren’t far away from pulling off a Great Escape after winning at Old Trafford and St James’ Park as well as beating Spurs and coming from 2-0 down to draw with Liverpool in a 4 game run. He got the job on merit and I don’t think anyone could of done a better job this season. 5. 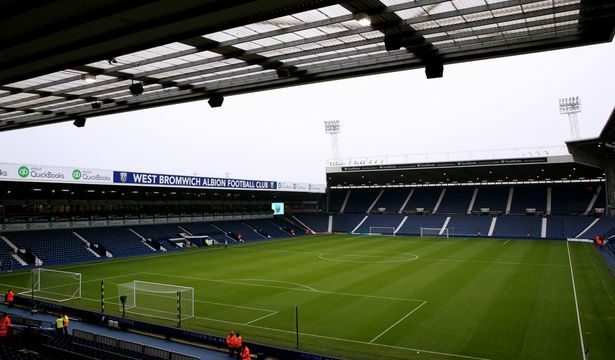 It was good to see West Brom only charging £20 for away fans when tickets went on sale. Is this standard pricing at the Hawthorns? If so, it should certainly be applauded. It was a nice surprise that season tickets were reduced. Often when clubs are relegated the price stays the same as the clubs point out there are 4 games more. My Season Ticket went from £379 to £329. It works out at less than £15 a game and so MatchDay prices follow which the away fans get to enjoy as well as home and away fans need to be charged the same. It was needed after Tony Pulis drove away 1000s and 1000s of our fans but I’d rather not dwell on that. 6. Where do you suggest Forest fans head for a drink? Many would perhaps stick to Birmingham if it was a Saturday game but being a midweek game that option might not be feasible. Is there anywhere close to the stadium which welcomes away fans. There are literally 100s of places to drink in Birmingham if travelling by Train. Train/Metro is 10 minutes to The Hawthorns from Birmingham Snow Hill. A 15 minutes walk from the Ground is The Vine which is a large pub that allows Away fans in and is known for its food. The Royal Oak is a 5 min walk from where the coaches drop off too. 7. Where do you suggest for parking? There’s plenty of paid parking for £5 or if you are prepared to do a 10/15 minute walk after the game you will find free parking in the town. 8. Finally – can you settle a long running debate I have with a colleague, please? Do West Brom hate Wolves more or Villa? It all depends on the age and where you live. Aston Villa are our traditional rivals. We spent 1986-2002 outside the top flight and so didn’t play Aston Villa while the Wolves rivalry grew. Since 2002 we’ve had more of a rivalry with Aston Villa again with rarely playing Wolves. Hope that helps. Good luck after tomorrow. Nottingham Forest is 1 of my favourite Away Days!! Thanks to Clint for answering our questions. Finally – we have a bus running to Preston on Saturday and a few seats remain. We depart at 9am from Mount Street in Nottingham City Centre and the price is £18 per person. If you are interested get in touch.